Our subsidiary in Shenzhen, Toyo Communication Technology (Shenzhen) Co., Ltd., is there to support expansion of our EMS (Electronics Manufacturing Service) business. Our EMS business started with a commissioned production of Toshiba brand tuners; kitting of power circuit breakers for a Japan-origin copy machine maker is our new mainstream in this area. TOYO COMMUNICATION TECHNOLOGY (SHENZHEN) CO., LTD.
We have 5 lines of SMT and capacity 150 million points. Our affiliated company in Beijing, Beijing Edes Software Ltd., helps us to develop a wide variety of software to meet our customers’ needs. Our contracts with our customers include development of software for televisions. Our specialties include designing circuits and system. Analog & Digital AV System (CTV,DTV,DVD Recorder) etc. Wide band Video communication for CTV etc. Our affiliated company in China, Dongguan Konka Mould Plastic Co., Ltd., uses a workforce of 1,600 and competitive technical capabilities to explore new market opportunities in and outside Japan. Our customers in this area include a leading Japanese home appliance manufacturer, to which we supply stands for liquid crystal display (LCD) televisions. 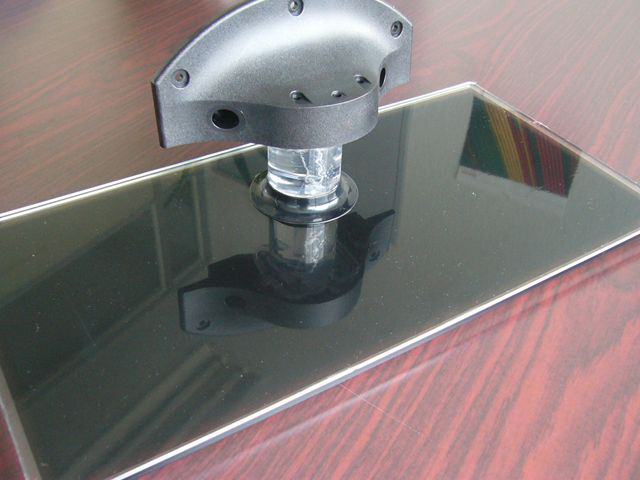 Two-color molding Our technology and equipment enable us to produce glass stands and two-coler molding. 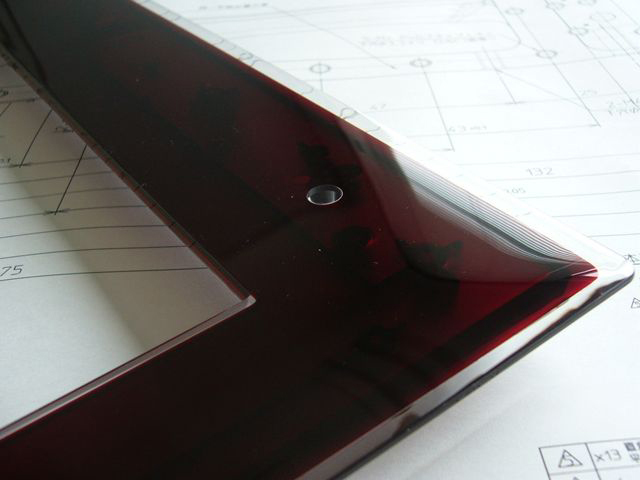 DONGGUAN KONKA MOULD & PLASTIC CO. LTD.
We can operate from design to production of high quality moulding and plastic.